Should You Hire A Credit Expert To Help Clean Your Credit? 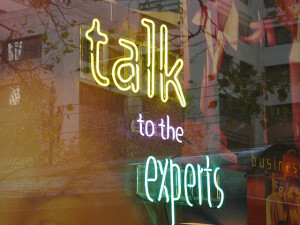 Why should you hire a credit expert to help you to clean up your credit? 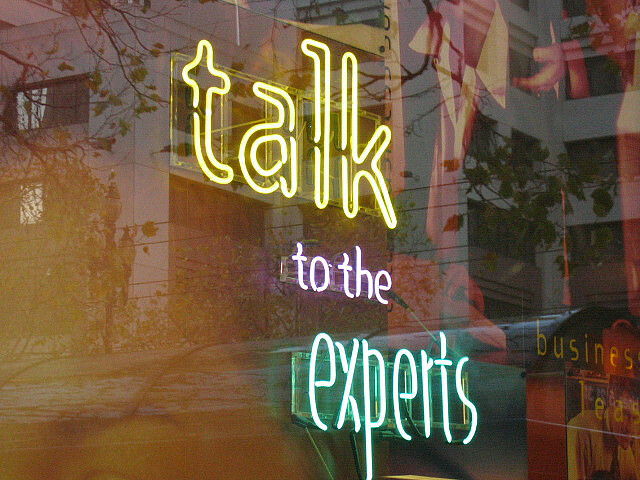 Are there any advantages to hiring a credit expert? Actually there are some definite benefits and advantages to hiring a professional for credit repair services is if you are drowning in debt or if you are struggling to keep up with your monthly obligations. Right now, many people are in this same position, with the current state of the economy debt has become a big issue for people in the United States and throughout the world. If you can maintain your good credit you will be in a much better position to accomplish your financial recovery. If you can get a debt management plan that you can handle your worries about your debts can become a thing of the past. These days it is very important to have as good of credit as possible so that you can be prepared for any eventuality. You might need some structure. A credit expert can help you to structure a debt repayment program or they can help you with a strategic plan to consolidate your credit card debt. They can assist you in streamlining your monthly obligations designed to get you lower monthly payments through a variety of debt management solutions. The advantages are that with a better plan you can get to the point where you can easily pay your bills and pay off all your debt. This can help you tremendously down the road when you apply for a mortgage or a car loan and you are able to get lower interest rates and better terms than if you had not consolidated your debts and your credit faltered. One advantage to using a professional credit expert is that they understand the laws about loan settlements and debt consolidation and they also know about the best debt consolidation loans to help you reorganize your debts. While your credit may not remain perfect throughout this process it will be better than it would have been if you do nothing and let your debts go to charge-offs. If you don’t try to handle your debt and get in the position where it can be paid off, you may have credit problems for as long as 7 to 10 years. If you can avoid that it will be much better for you in the long run. Another benefit to consulting a professional credit expert and reorganizing your debt is that you can avoid the harassing phone calls from debt collectors and credit agencies. No one enjoys those calls and they can be so disruptive. It is better to find a solution and stop the calls so that you can get to ahead with your financial situation. A credit expert can help you to deal directly with the loan agencies and the credit bureaus in a way to minimize the conflict while achieving a sustainable way to handle your debt. You and the credit expert can negotiate a debt payment plan that fits within the budget you have now. A credit expert should keep you informed every step of the way and you should be able to understand and discuss all possible options before you make a decision. It is still your money and your debt so you will make any and all decisions, the credit expert will just help you to be more informed so you can make a more educated decision. Before you hire a credit expert you need to check out their qualifications and credentials. Make sure that they have experience in helping others who have had similar problems to you. A referral from a friend or an acquaintance may be helpful but if that is not possible just make sure that you know you are getting a credit expert who has the knowledge and expertise to help you in your specific situation. A credit expert may be able to help you qualify for a structured settlement, where you pay off an agreed amount. They may also be able to help you by working with loan companies, evaluating your credit score ratings and advising you on the best way to proceed. You need specific advise for your specific situation so one solution does not work for everyone. The stress of having overwhelming debt that can lead to bad credit can be over when you hire a professional credit expert to assist you with your problems. Have you ever hired a credit expert?